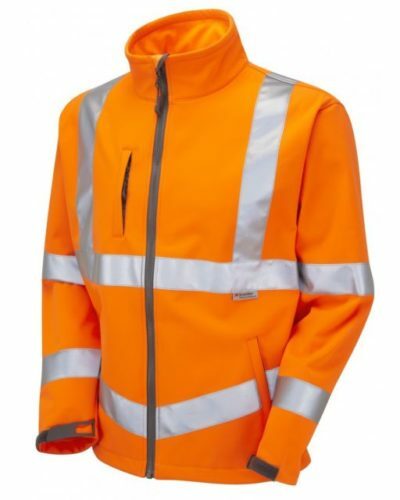 This Hi Vis Hoodie is part of the Leo Workwear Hi Vis range which caters for a wide range of workplace conditions and working requirements. 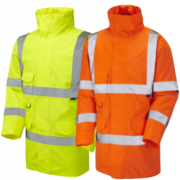 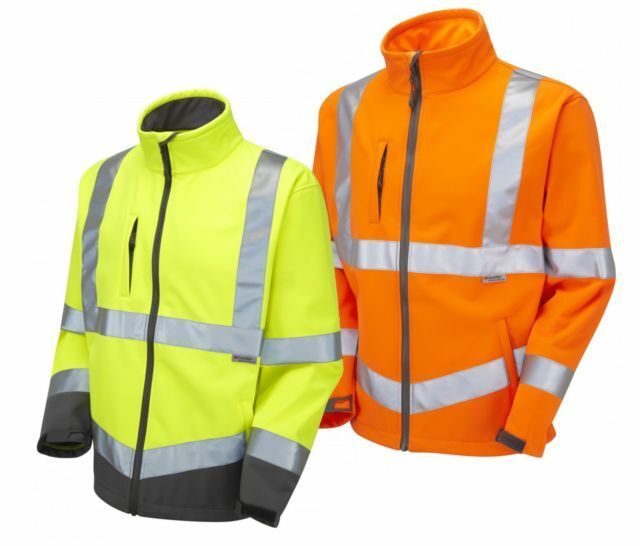 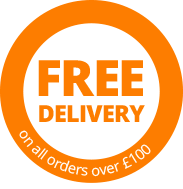 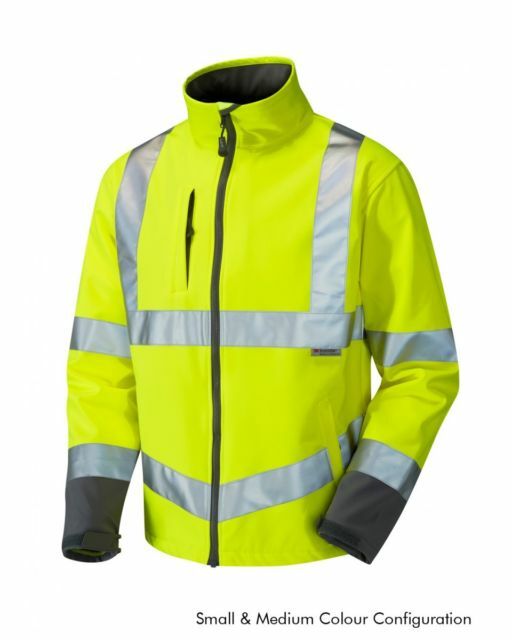 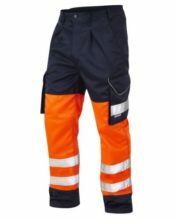 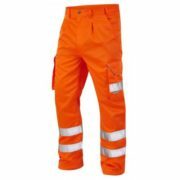 From the lighter Jackets, polo shirts and T-shirts to the more heavy duty jackets and work trousers, all items are designed to fulfil general PPE requirements whilst offering extreme comfort, protection and durability. 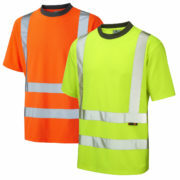 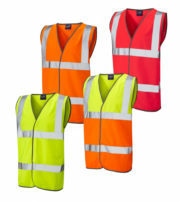 The EN20471 certified items are available in single colour fluorescent orange and saturn yellow along with darker navy and black items featuring Retromax reflective silver strips.